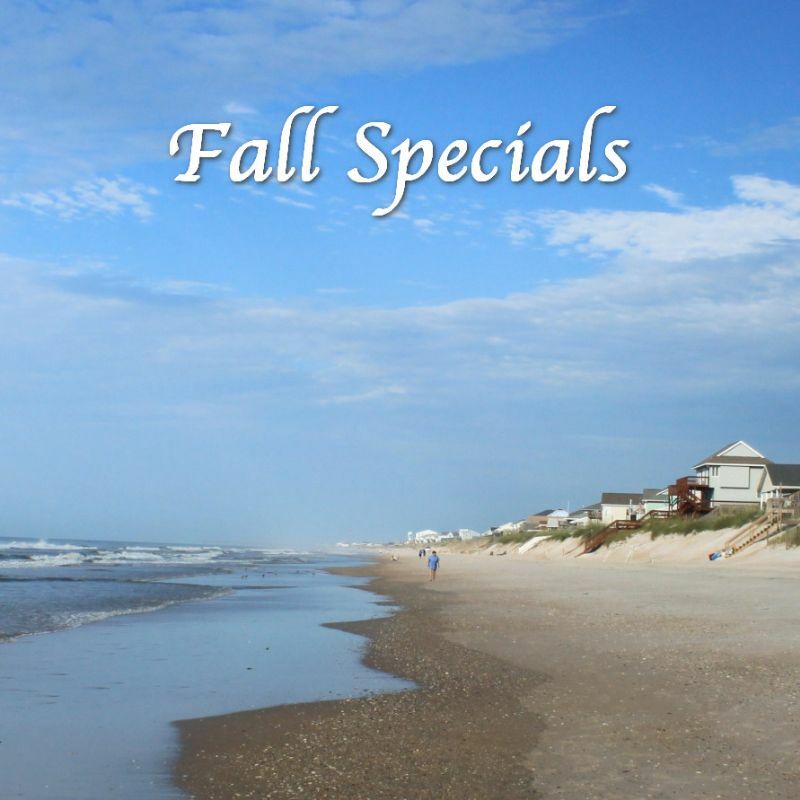 The price to rent a vacation home on Topsail Island is always a great deal! 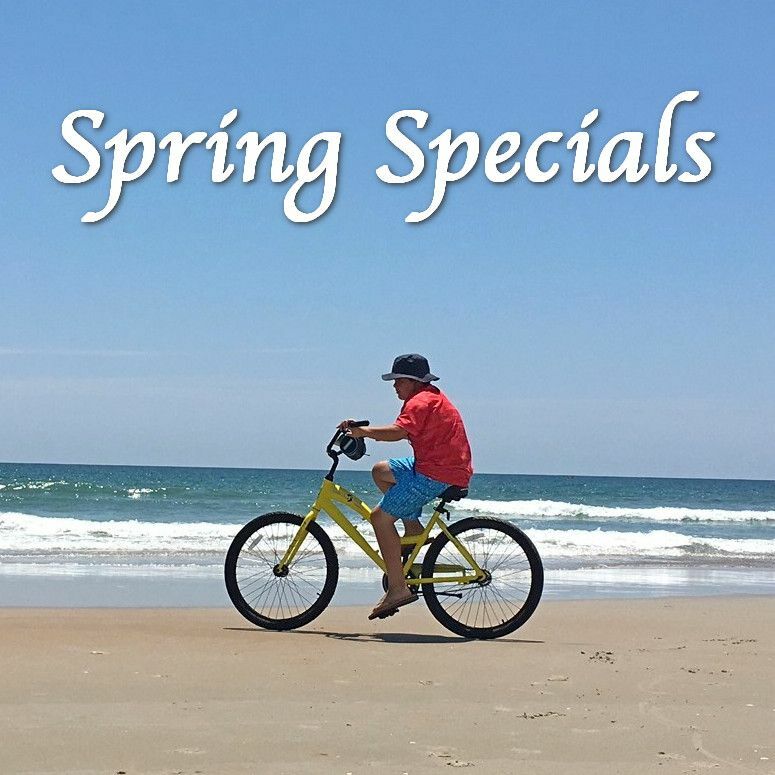 Topsail Island homes offer more bang for your buck than any other island destination in North Carolina, and a vacation home is always cheaper than a hotel or resort. 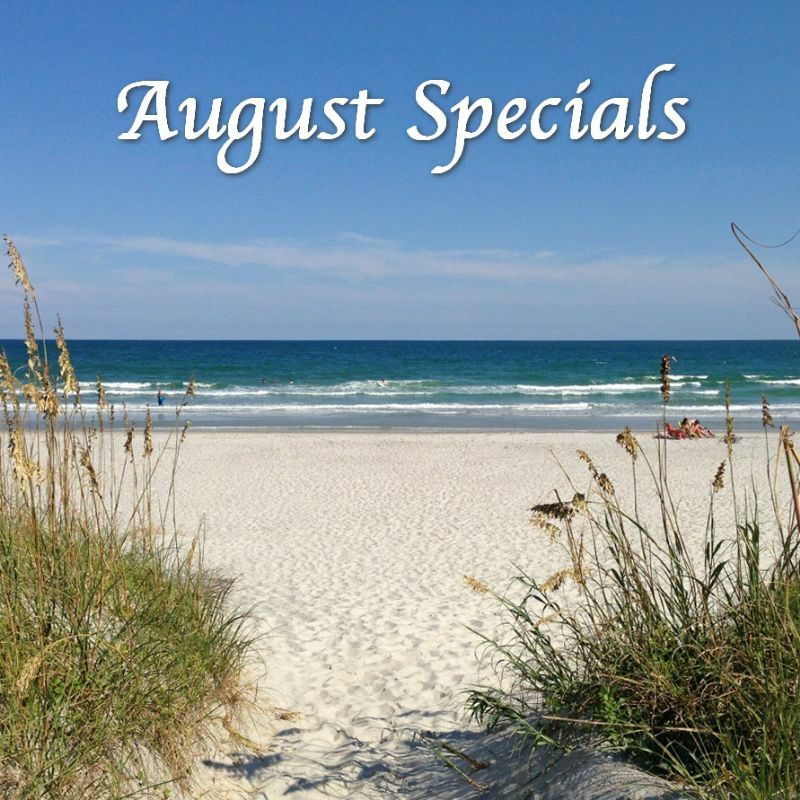 In other words, you will always get a great value when vacationing on Topsail Island! Sometimes, a rental home may have an open week that is discounted to a special rate. 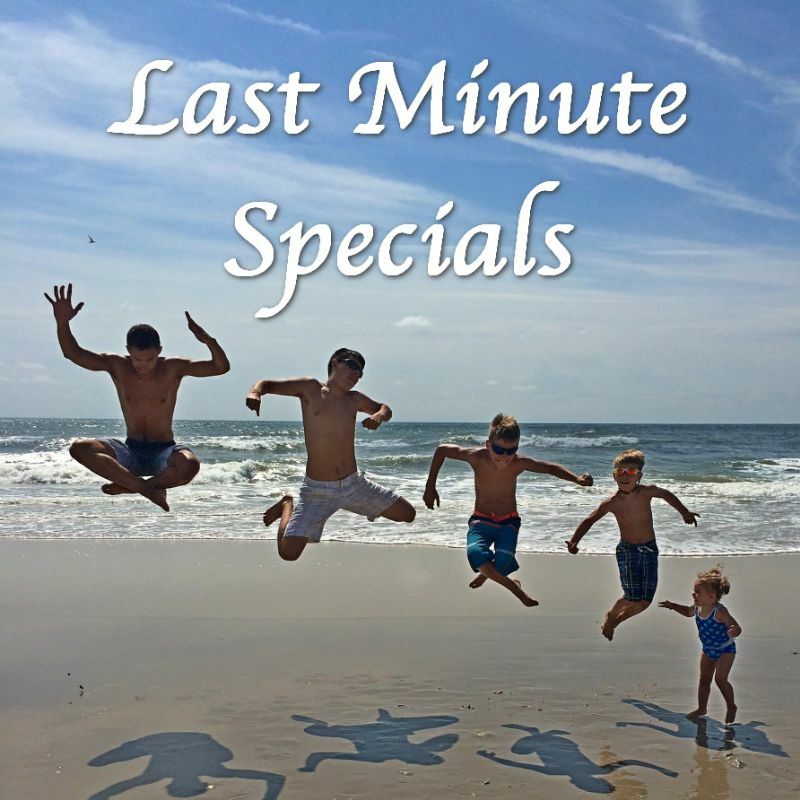 Book now to get this last minute Topsail Island rental deal! 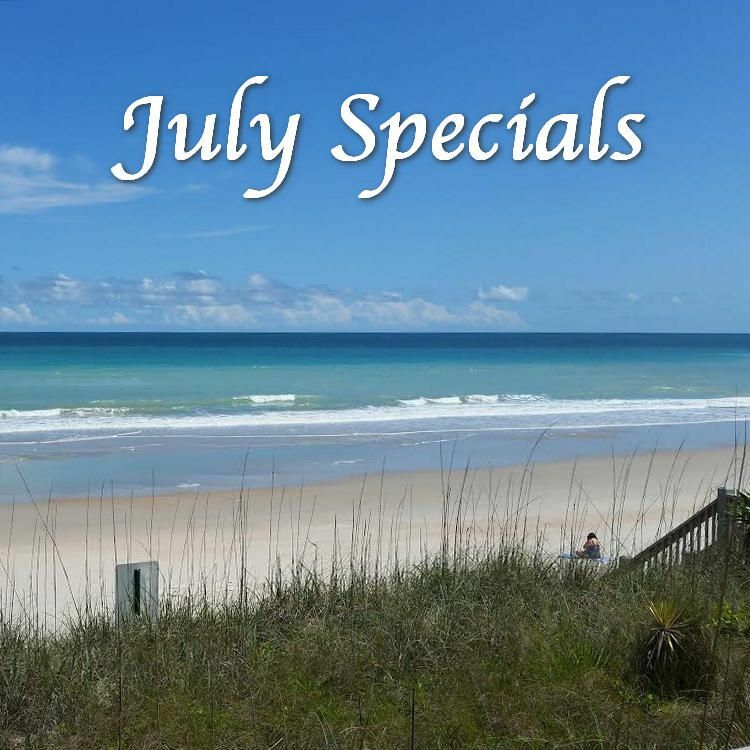 Call Ward Realty at 1-800-328-3221 now, and remember to ask for the special rate. Sorry, these deals only pertain to new reservations.